Visual merchandising is described as “the practice in the retail industry of developing floor plans and three-dimensional displays in order to maximize sales. 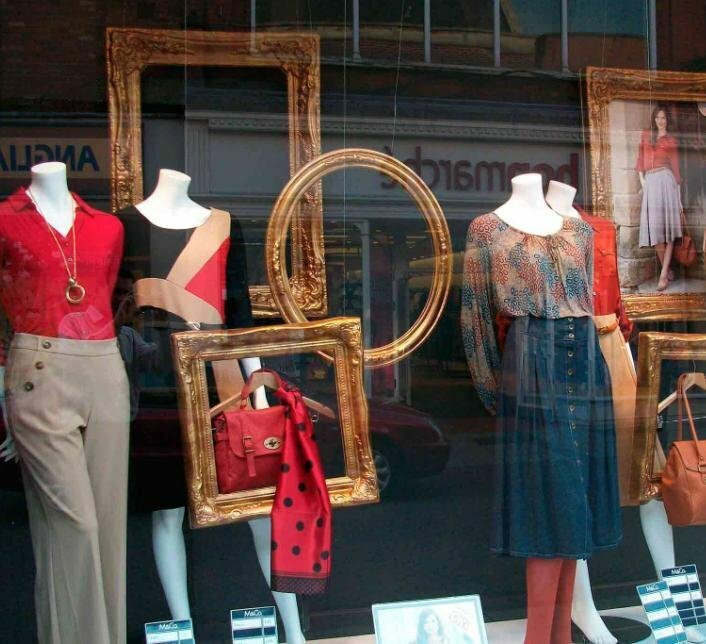 Having worked along with numerous retail clients, we understand the art of visual merchandising and have put together our top 3 tips on what you need to do to get people in your store and making purchases. You’ll know that your shop window is the first thing people will see when they are near your store. So, don’t let them walk past, encourage them to walk in! We always emphasise to our clients that they should never underestimate the importance of having an impressive window display.. Don’t be afraid to stand out from the crowd and introduce bold colours, exciting and interesting props but remember to stay ‘on-brand’. Don’t let your creativity end once your potential customer walks through the door – carry on your window theme and dress the various sales areas to provide a cohesive brand and prompts to purchase. This is your opportunity to turn customers into brand ambassadors. Although you’re not looking for perfect symmetry, always strive for a harmonious and balanced look. Using a mirroring technique will work well and should help to entice people instore. And finally, don’t forget to take a look at what your competitors are doing in their windows and stores. Some undercover shopping can give you just the right motivation and inspiration to really make your visual merchandising work for you.